Adam Polselli grew up watching TRL. He watched it every single day after school. Occasionally, he taped it so he could watch it again. In college, he studied film with an eye on becoming a director, and music videos seemed like a way in. He did music videos for his best friend, a singer-songwriter, and his film studies honed his critical eye. Miner, Rdio’s former head of design, not only gave him a foothold in the industry but became a mentor, shaping Adam’s understanding of what it means to design products. Ryan Sims, who now leads design at Rdio, also influenced Adam’s work. 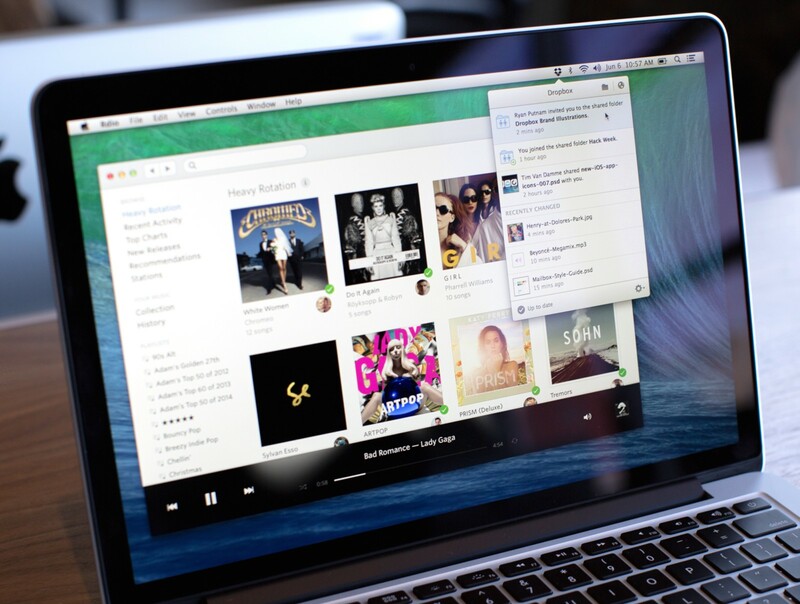 Adam designed the desktop apps for both Rdio and Dropbox. These days, Adam is dedicated to developing mentorship within the design team at Dropbox, alongside another of his own mentors, Soleio Cuervo. The team has grown dramatically since he joined a year and a half ago, and it’s still growing. 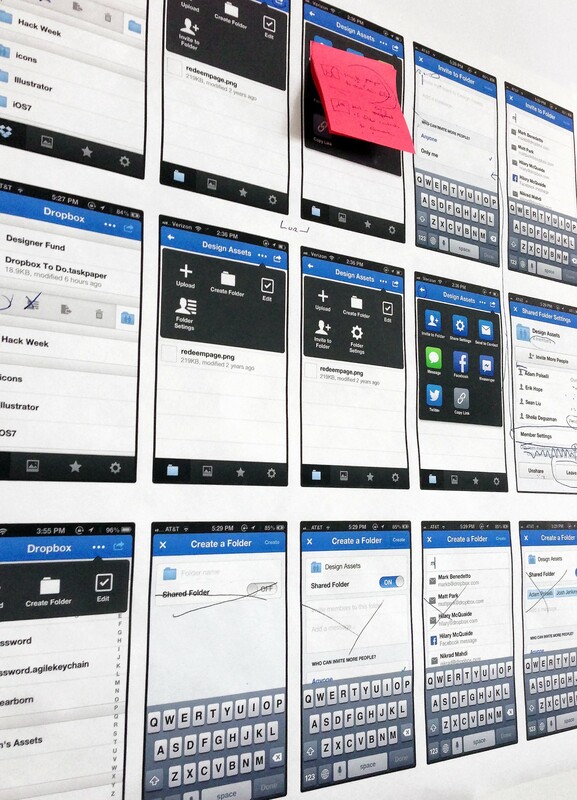 The intention is for Dropbox designers to be able to double their skill sets within six months to a year. That’s only possible with the right combination of collaboration, mentorship, and feedback. “We want Dropbox to be the place where designers can come to work for years and build a career,” he says. A great mentor, according to Adam, is someone who gives you the kind of feedback that helps you up your game every single day. And on the flip side, becoming a mentor allows experienced designers the opportunity to help shape someone’s career. As a designer, Adam came to Dropbox because he saw the opportunity for growth. In addition to learning from his team, Adam continues to draw inspiration from the music industry, taking a cue from Beyoncé. The Dropbox design team is growing. We’d love for you to join us.